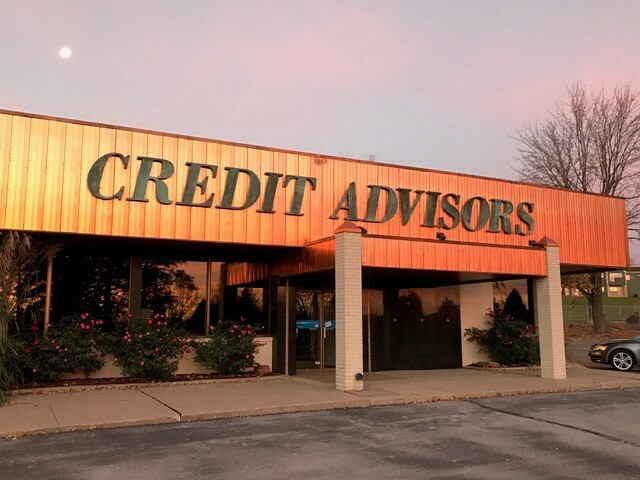 Our programs here at Credit Advisors have been helping people get out of debt with dignity since 1991. We‘ve helped thousands of people get control of their money problems and go on with their lives, and we can help you too. Our mission is to empower consumers to effectively manage their finances, create economic security, and realize equality of access and opportunity. Click here to learn more about our dedicated staff! Credit Advisors is committed to ensuring that its services are provided with quality and consistency. We have implemented a Quality Assurance Program which is designed to measure performance and ensure quality in order to fulfill our mission. Specifically, this commitment focuses on effective management and quality programs and services that lead to results for our clients and the agency. This is achieved through collecting data about our programs and services and analyzing it at all levels of the organization; the Board of Directors, Officers, Management and Staff. It also includes discussion with stakeholders outside of the organization such as clients, consumers, creditors, regulators and other community partners. We have many educational programs available for anyone seeking financial help. Please contact us by phone at 866-966-7662 or fill out our contact form with any questions or help you may need. We offer credit counseling and budgeting for a wide range of situations and areas of need. Helpful articles providing information on how to live a debt free life and providing the latest information on consumer issues. We offer and can guide you towards speakers who give presentations on credit responsibility and consumer financial issues. Certified Credit Counselors available to provide credit counseling, credit management advice, budgeting assistance, housing counseling, and personal action plans. Professional Spanish, Korean, and Thai counselors are available. Credit Advisors Foundation’s services include balancing your budget and consolidating your bills into one payment that is affordable for you. These services relieve the stress caused by nagging creditors, and help you regain control of your finances. Our Counselors are highly trained client advocates who are certified personal finance counselors in consumer credit and professionally dedicated to assisting clients with their fundamental money management.